2011 Citroen DS3: Is This It? 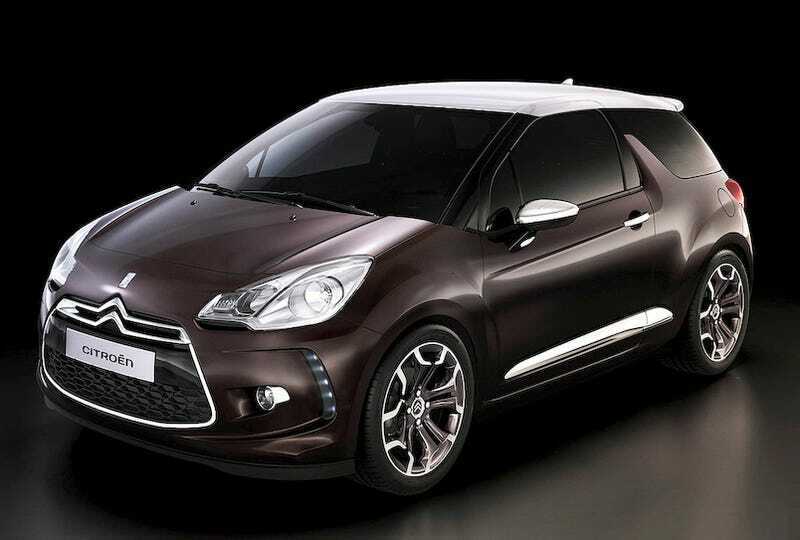 Could this be the Citroen DS3 due to debut at next month's Geneva Motor Show? If it is, color us disappointed. Citroen is reviving the DS name to try and build some heritage back into its future range. The 2011 Citroen DS3 will be the first and smallest member of a three-car range, going on sale mid-2010. A mid-size DS4 will be next, followed by a top-of-the-line DS5.